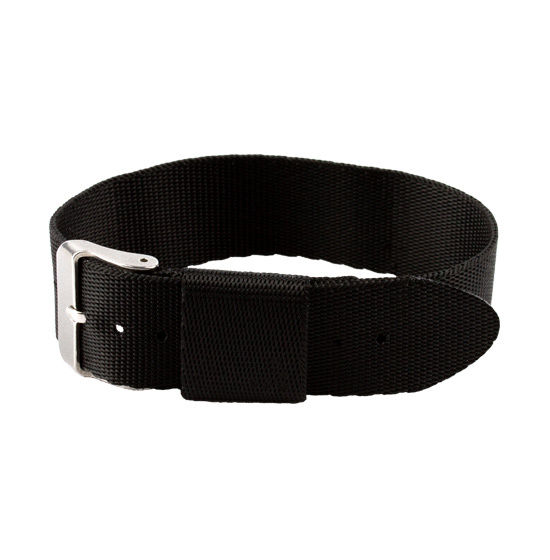 Adjustable woven nylon wristband with buckle. This wristband does not support wear time sensing feature. Requires Link Wrist Holster for use with ActiGraph GT9X Link devices.